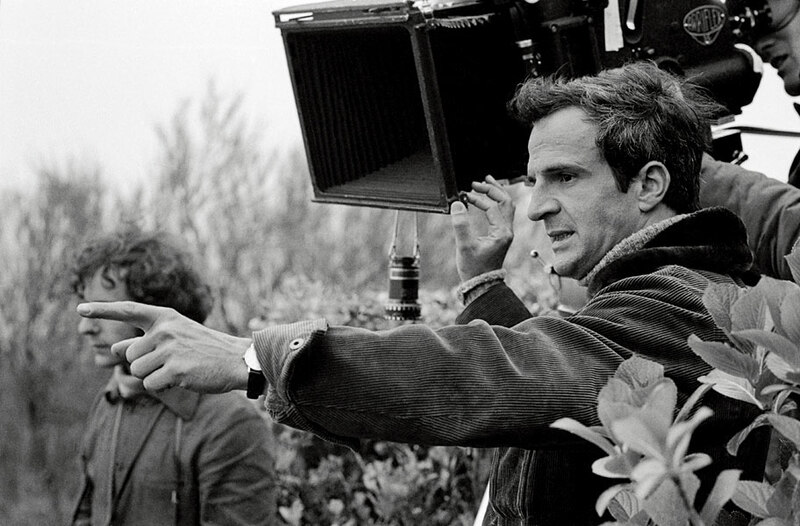 Ask the Professor: How did Truffaut transition from harsh film critic to filmmaker? ScreenPrism: How did Truffaut transition from harsh film critic to filmmaker, and are there other examples of this path? Professor Julian Cornell: Truffaut was a critic before he became a filmmaker. As a critic, Truffaut was never shy about stating his opinion, and stating it emphatically or overstating it. He was known for his harsh reviews, and was even banned from the Cannes Film Festival in 1958, the year before 400 Blows (1959) won him the Best Director Award. Truffaut’s most notoriously scathing review was of Chiens Perdus Sans Collier (The Little Rebels, Jean Delannoy, 1955), which was about juvenile delinquency. 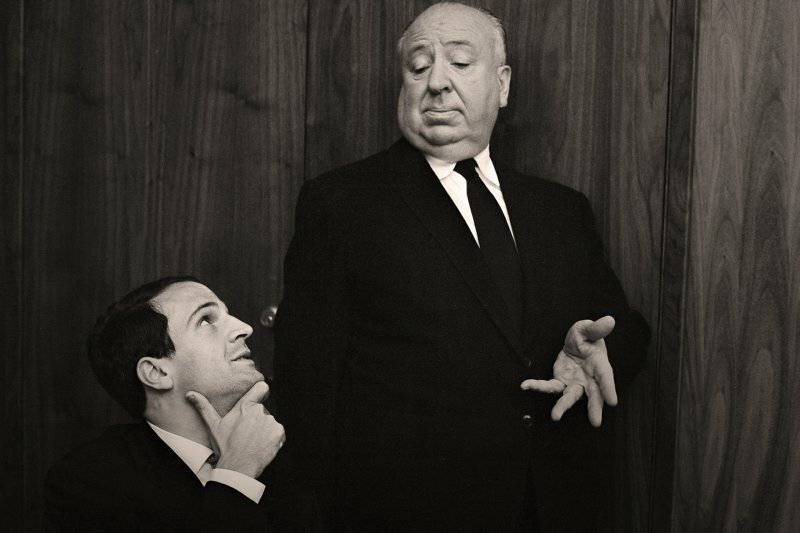 Truffaut famously trashed the film and received a letter from the director’s lawyer. 400 Blows was a response to that film, which sentimentalized the children it portrayed and, to Truffaut, represented a tradition he wanted to destroy. (In Truffaut’s 1957 short, Les Mistons [The Brats], Truffaut’s child characters tear down a poster for Chiens Perdus Sans Collier). At Cahier du cinema in the 1950s, Truffaut and his colleagues – people like Éric Rohmer, Claude Chabrol and Jean-Luc Godard – they are writing about the films they like and don't like. They like neorealist films and American genre films. They like Agnès Varda, they like Jean-Pierre Mellville, they like Robert Bresson, and they hate everyone else. You can see them pointing out the strengths and weaknesses – mostly weaknesses – of French films and of films they like and don't like. You can just imagine them saying, “We can do better than that,” and then they did do it. Generally the French New Wave is in conversation with the traditions they wrote about as critics: with French film, with neorealist films and with American genre films. It's interesting that they had this background in criticism and theory and in art and aesthetics. The way that we typically think in America is that you can only do one or the other. We don't think that one can be an academic, a critic, a scholar, a theoretician and also an artist. But artists themselves are perfectly fine with that. In Hitchcock/Truffaut (2015), you see that Hitchcock’s got a theory of what movies are. He may not have written it down as a theory, but he thought about this – and the same goes for Truffaut. At some point, somebody basically said, put your money where your mouth is, and Truffaut and the others did. And they changed everything. ScreenPrism: Can you think of other examples of that critic-to-artist trajectory? Was there something peculiar to the time that allowed critics to create the French New Wave? JC: A lot of the Soviet directors of the 1920s started out as teachers and as artists and as theorists first. Eisenstein and Pudovkin were writing about film before they made their most known movies. Wes Craven taught movies before he became the horror auteur. There are others as well. Now, usually a person directs something, and they teach and direct at the same time – they usually establish themselves as artists first. The French New Wave was a unique moment, but in France the separation between the artist and theories of art (or the academic approach or scholarly approach) was (and is) not a separate as it is here. Traditionally, in American films up to that point, a director is not an artist. A director is an entertainer – a facilitator, a technician, but not an artist. Read more from Ask the Professor: Did the French New Wave invent the idea of the "auteur"? Julian Cornell is a Lecturer in Media Studies at Queens College – CUNY, where he teaches Film Genres, National Cinemas and Film Analysis. He also teaches Film at New York University in the Kanbar Institute of Film and Television in the Tisch School of the Arts, and Media at the Gallatin School For Individualized Study. He has also taught Film Studies at Wesleyan University. He received his B.A. in Film Studies from Wesleyan University, an M.A. in Film and Television from the University of California, Los Angeles and his PhD in Cinema Studies from New York University. Prior to teaching, he worked in Scheduling and Network Programming at HBO and Cinemax, and in independent film production. His primary research and teaching areas are American, Scandinavian and Japanese cinema and genre cinema, including disaster movies, science fiction, children’s films, animation and documentary. Ask the Professor: Is “400 Blows” a semi-autobiography of Francois Truffaut? Ask the Professor: Why is the spinning wheel scene in “400 Blows” so memorable and iconic? Ask the Professor: Why does “400 Blows” end on a freeze frame? What was influential about it?